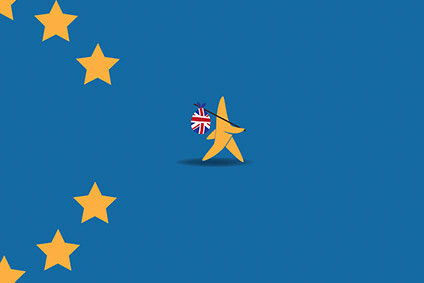 The UK government has said it will work with the food industry to ensure the country has an "adequate" supply of food in the event of there being no deal with the EU on Brexit. 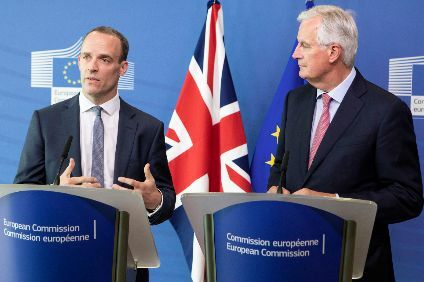 Dominic Raab, the recently-installed UK Secretary of State for Exiting the European Union, told a committee of MPs yesterday (24 July) the Government would intervene and co-operate with industry but said any description of its efforts as "stockpiling" were "wrong". "We will look at this issue in the round and make sure that there's adequate food supplies," Raab said. "It would be wrong to describe it as the Government doing the stockpiling … of course the idea that we only get food imports into this country from one continent is not appropriate." Raab told the Brexit select committee he would not "drip feed" information, instead pointing to the UK government's plans to issue around 70 "technical notices" in the coming weeks to households and businesses about how they should prepare for the country leaving the EU without a deal. Earlier this week, a group of academics warned no deal between the UK and the EU would put UK food security and quality at risk. The group, including Tim Lang, the Professor of Food Policy at City University in London, said food flows in and out of the country would be put at "significant risk" from what the report terms a "careless" Brexit, which could also foster cases of fraud and criminal activity.